To provide an introduction to the fundamentals and applications of optical communication systems and devices. Students will be introduced to modern technology and properties of optical devices for communications. Understand the basics of optics, optic devices and their properties. Use optical devices for given applications, including optical networks and architectures. Use electro-optical devices, optical systems and networks. Successfully use your knowledge of optical communication systems. 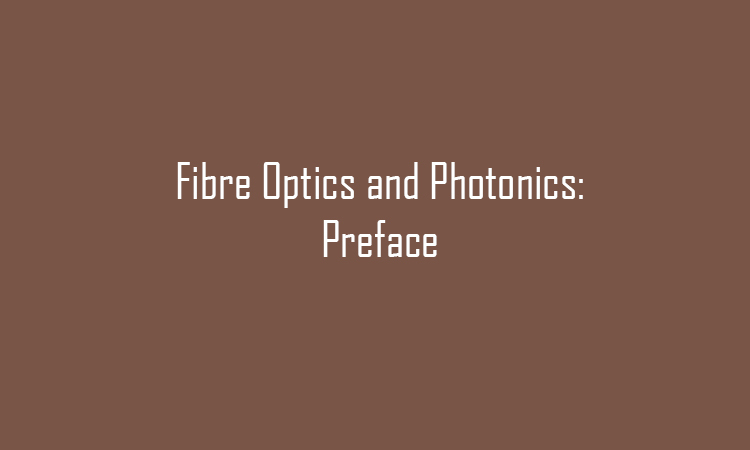 Introduction to fibre optics and photonics. Fibre and guided wave optics. 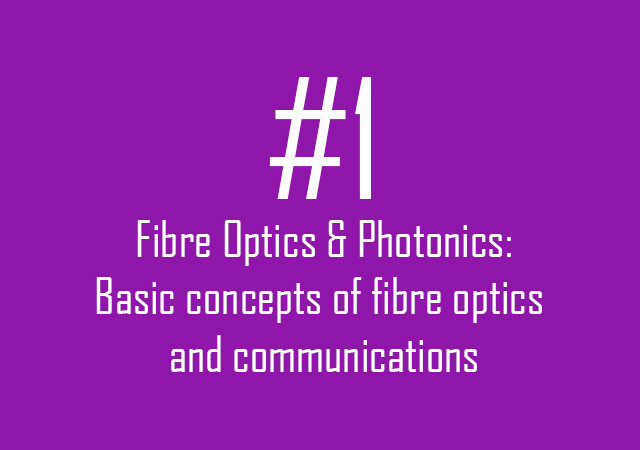 Fibre Optics & Photonics: What is an optical communication system? 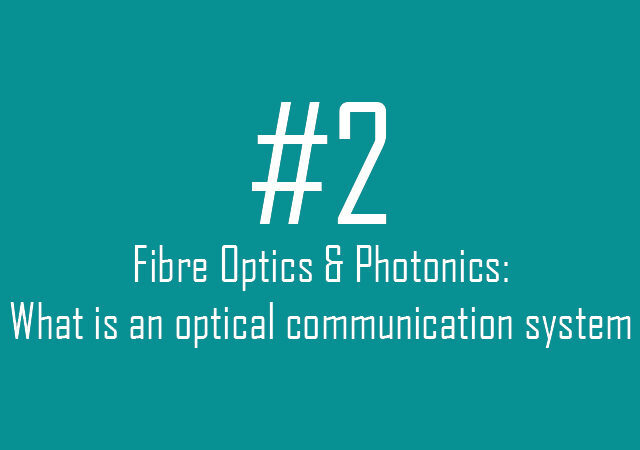 Read More Fibre Optics & Photonics: What is an optical communication system?